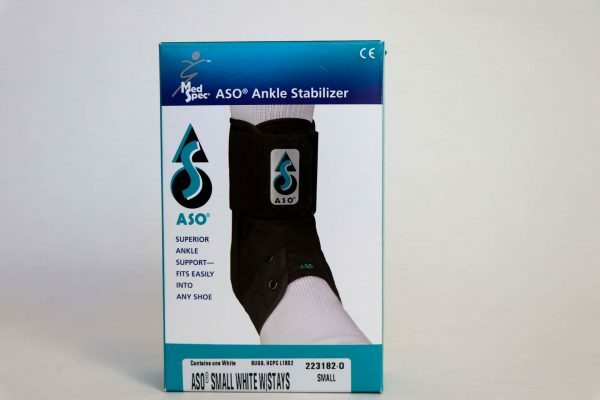 The ASO (Ankle Stabilizing Orthosis) Ankle Brace’s remarkable support, comfort and durability has made it the sports medicine professional’s choice for effective treatment and prevention of most ankle sprains. 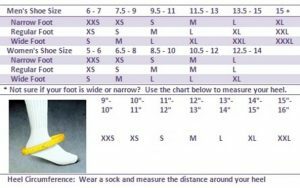 The ASO offers superior support than ankle taping and is comfortable, easy to put on, and reusable. 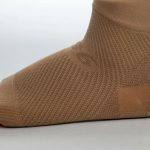 The ASO Ankle Brace fits easily and comfortably into a normal athletic or street shoe and its non-stretch stabilizing straps simulate the basketweave technique of an athletic taping application, effectively locking the heel. 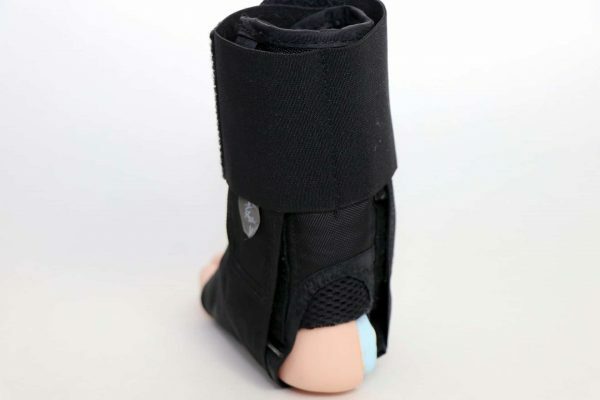 Plus, the straps can be retightened at any time – without removing the shoe. The ASO Ankle Brace also fits either the left or right foot. 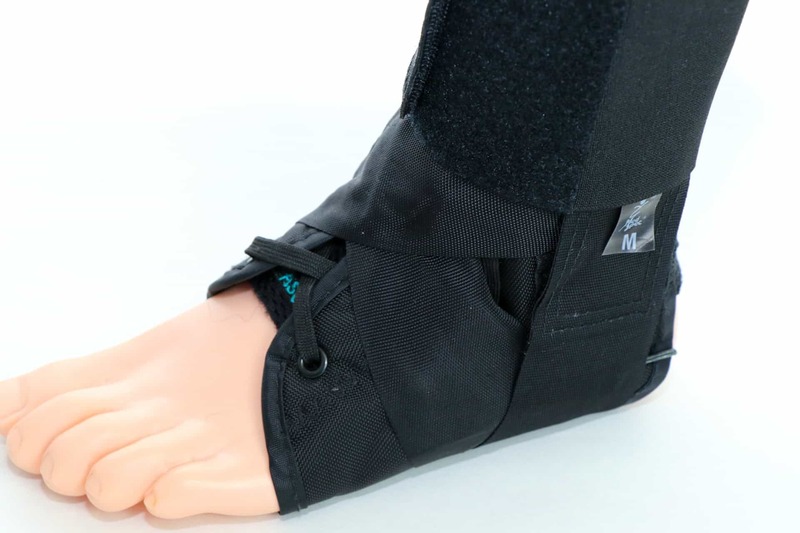 This is the ankle brace that delivers exceptional performance for superior patient results.